On Grey Cup Sunday, November 25, the Moosomin Chamber of Commerce and the Moosomin Rec Department are planning an event to welcome and thank the Banister pipeliners for making Moosomin their home base, combined with a public Grey Cup party with the game on a 30-foot screen. The Nutrien Sportsplex will be made available for free for pipeliners from 2-5 pm. The pipeliners will be able to use the sports simulators and everything else available at the Sportsplex. 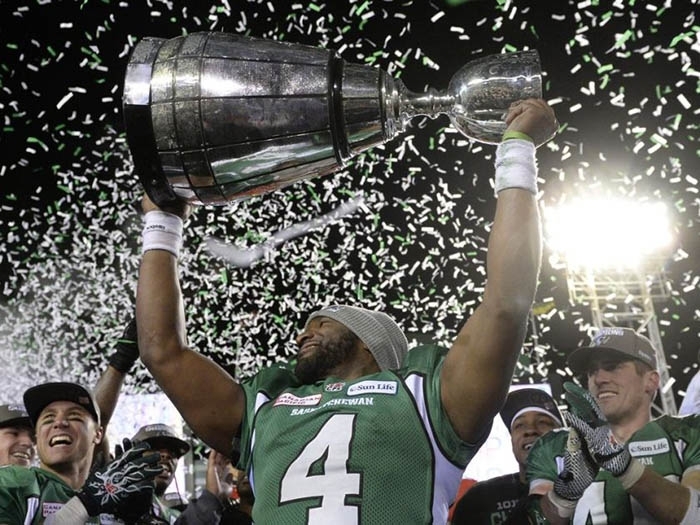 The Conexus MCC Centre will be open to pipeliners and the public starting at 4 pm for the Grey Cup Game. Barbecued burgers and smokies will be available for $5 for the public or free for pipeliners. The game will be shown on a 30 foot screen at the MCC Centre and there will be a cash bar at the MCC Centre as well. Proceeds from the barbecue and the bar will go to further improvements at the Sportsplex. People can reserve a table by emailing msmn.rec.brd@sasktel.net or calling 306-435-3622. The Chamber of Commerce and Borderland Co-op are sponsoring the barbecue, and the town is providing use of its facilities. The event started with a suggestion by Bill Thorn, which was supported at the September Chamber of Commerce meeting. A committee of Bill Thorn, Heather Truman, Mike Schwean and Kevin Weedmark are working on this event.